Winter Thermal Knit Leggings 3 Pr Only $14 Shipped! You are here: Home / Great Deals / Winter Thermal Knit Leggings 3 Pr Only $14 Shipped! When the weather gets chilly and possibly snowy, there’s really nowhere to run away from the cold! 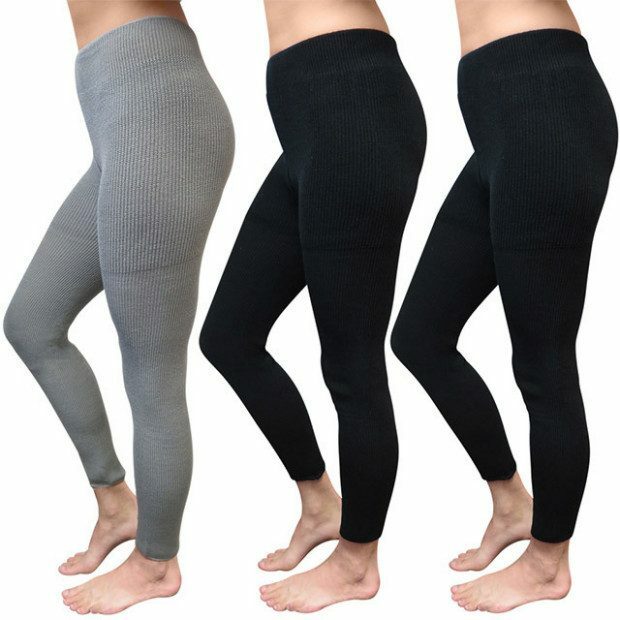 Order these Winter Thermal Knit Leggings 3 Pr for Only $14 Shipped!